To collect your sales & plays/downloads is necessary that you request your royalties clicking the green button “Request outpayment” inside your user's account (Sales > Balance). You can request your royalties as soon as your balance overcomes the minimal limit of 50 €. Is necessary that you accomplish with the obligations to complete correctly your profile in order that we can realize the payment. We use PayPal that provides money transfers between users who have e-mail, is a great alternative to traditional payment methods as checks, transfers or money orders. 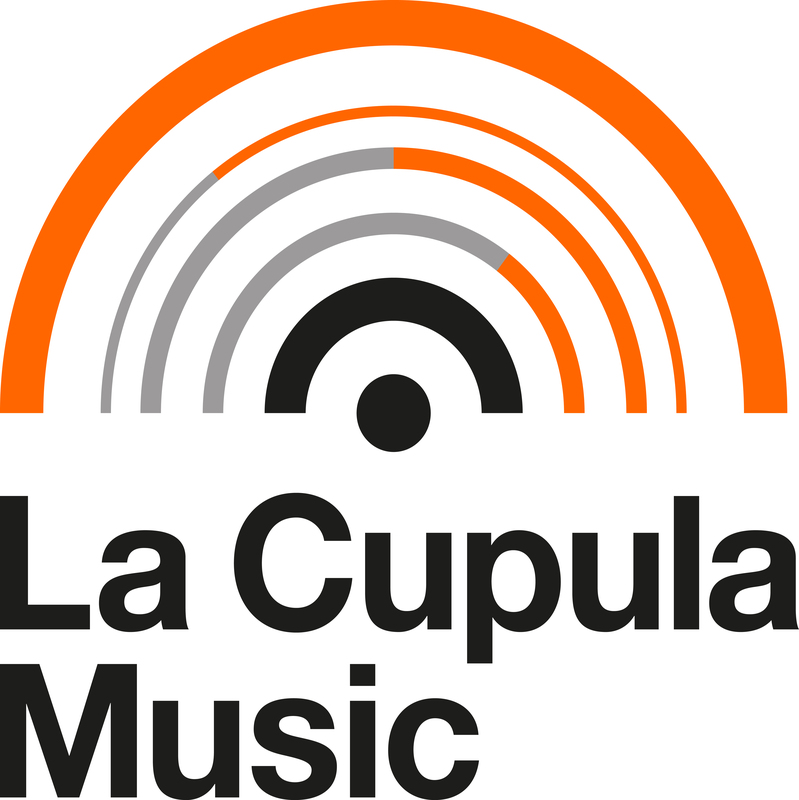 We offer you the possibility to use Paypal to pay your invoices and receive La Cupula Music liquidations.